Reykjavik, National Gallery of Iceland, The Reykjavik Arts Festival, 1988, no. 29. 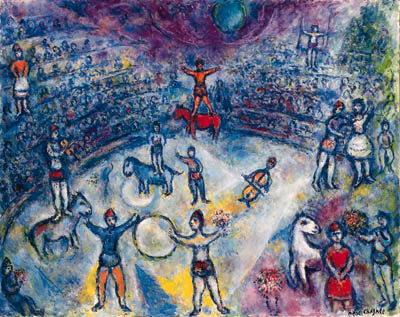 A photo-certificate from Jean-Louis Prat of the Comit Chagall dated Saint-Paul, 6 December 1988 accompanies this painting.